Please RSVP by Sunday evening the week of the meeting for an accurate head count to provide enough food. ECPA meets every month on the 3rd Tuesday of each month. Meetings include dinner and CE: dinner starts at 6:30PM and the CE meeting starts at 7:00PM. Meetings are held at Baptist Hospital, Sacred Heart Hospital, or West Florida Hospital. Announcements and notices are sent via e-mail. If you are not currently receiving our e-mail, then send us a message and we will put you on our e-mail list. Thank you for your involvement! 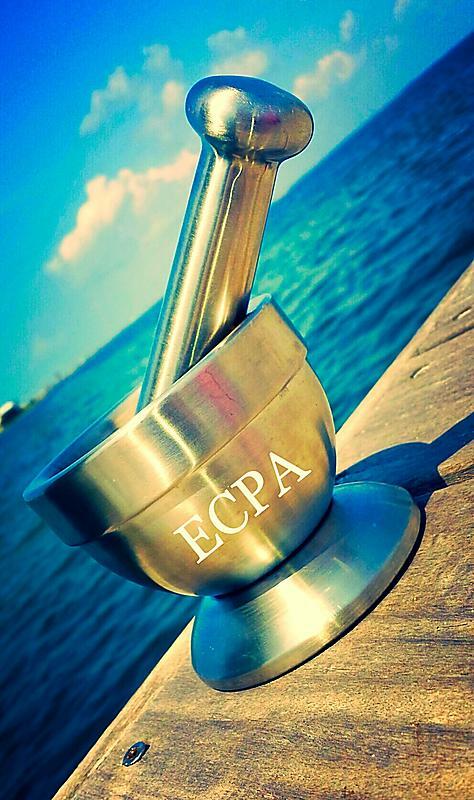 The Escambia County Pharmacy Association (ECPA) is a local non-profit organization of local pharmacist and pharmacy professionals of the Pensacola/Escambia County region. We provide local support for the pharmacy profession by engaging in education, community involvement, and political advocacy. 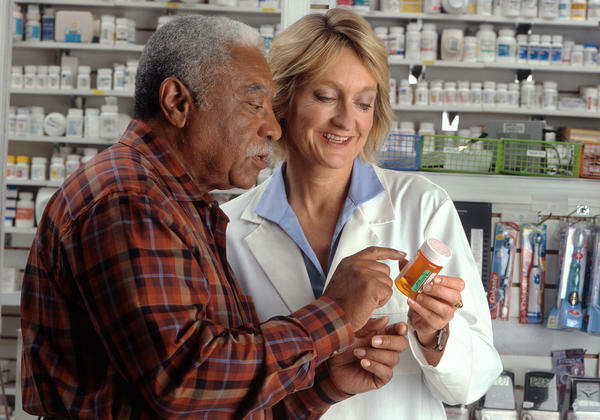 Our purpose is to assist local pharmacist in the advancement of the profession of pharmacy. We provide leadership and continuing education for local pharmacist and pharmacy technicians, and are associated with the Florida Pharmacy Association (FPA). It has been brought to our attention that some PBMs are auditing our local pharmacies for prescriptions that are electronically generated, electronically signed, and handed to the patient to bring in to the pharmacy. According to the law (see below) electronic signatures are only valid if transmitted (electronically, directly to the pharmacy or by fax). This includes all prescriptions, not just controlled substances. If you receive prescriptions as described above, you will need to call the prescriber to verify the validity of the prescription and notate on the hard copy. “456.42 Written prescriptions for medicinal drugs.— (1) A written prescription for a medicinal drug issued by a health care practitioner licensed by law to prescribe such drug must be legibly printed or typed so as to be capable of being understood by the pharmacist filling the prescription; must contain the name of the prescribing practitioner, the name and strength of the drug prescribed, the quantity of the drug prescribed, and the directions for use of the drug; must be dated; and must be signed by the prescribing practitioner on the day when issued. However, a prescription that is electronically generated and transmitted must contain the name of the prescribing practitioner, the name and strength of the drug prescribed, the quantity of the drug prescribed in numerical format, and the directions for use of the drug and must be dated and signed by the prescribing practitioner only on the day issued, which signature may be in an electronic format as defined in s. 668.003(4). (1) “Certificate” means a computer-based record which: (a) Identifies the certification authority. (b) Identifies the subscriber. (c) Contains the subscriber’s public key. (d) Is digitally signed by the certification authority. (2) “Certification authority” means a person who issues a certificate. (3) “Digital signature” means a type of electronic signature that transforms a message using an asymmetric cryptosystem such that a person having the initial message and the signer’s public key can accurately determine: (a) Whether the transformation was created using the private key that corresponds to the signer’s public key. (b) Whether the initial message has been altered since the transformation was made. A “key pair” is a private key and its corresponding public key in an asymmetric cryptosystem, under which the public key verifies a digital signature the private key creates. An “asymmetric cryptosystem” is an algorithm or series of algorithms which provide a secure key pair. (4) “Electronic signature” means any letters, characters, or symbols, manifested by electronic or similar means, executed or adopted by a party with an intent to authenticate a writing. A writing is electronically signed if an electronic signature is logically associated with such writing. April 2016- The MPJE will be updated to reflect current application of pharmacy law in practice. Will be held at the Sandestin Golf and Beach Resort in Destin, FL August 7-10, 2016. Offering general, consultant, med errors, and controlled substances CE. Registration deadline: July 15, 2016.